Wirgrid Station is a software bridge designed for automated remote reading applications. Wirgrid Station is a LAN/WAN software bridge, Linux operated, running on openstandards software. 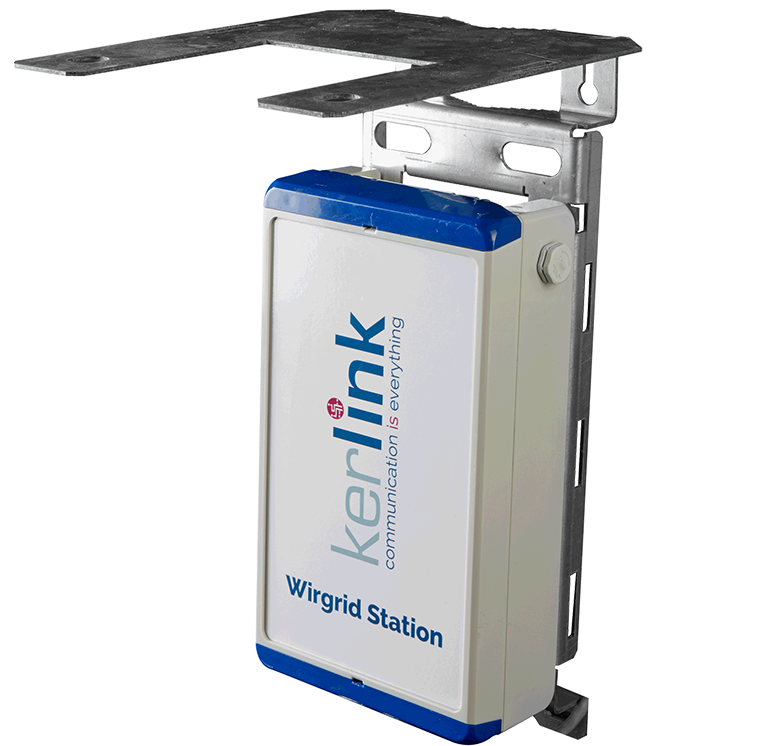 Coupled with the Wirgrid RF module, a complete solution of smartmetering can be set up. It enables the transmission of the meter index to the service operator (gaz, water or any flow). 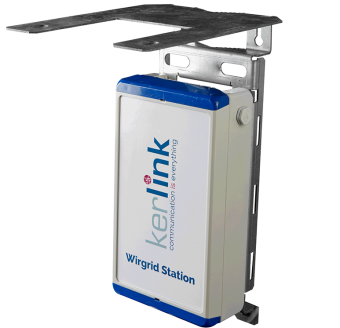 Data is forwarded through Wanesy, Kerlink’s secured network platform, that offers Head-End Data and Device Management.